These cute and funny Birder 1, 2 or 3 gifts are inspired by the classic Cat in the Hat series of children's books. 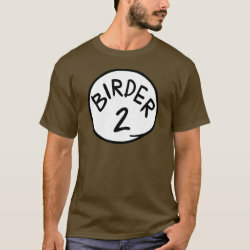 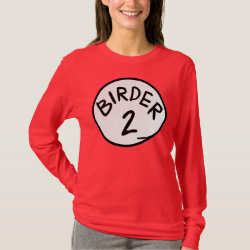 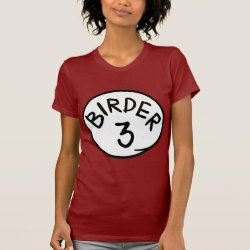 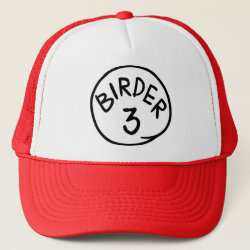 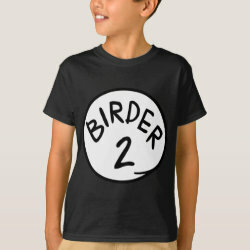 Join your More... birder buddies in sporting this fun spoof swag and you will no doubt bring a smile to anyone's face! 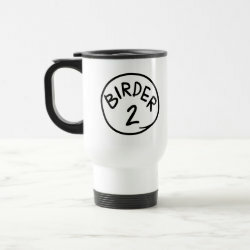 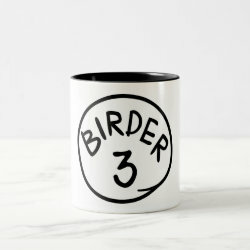 Birder One gifts can be accompanied by Birder Two and Birder Three gifts for your favorite birding buddies. 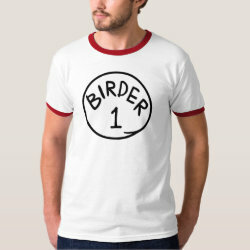 Higher numbers available upon request!